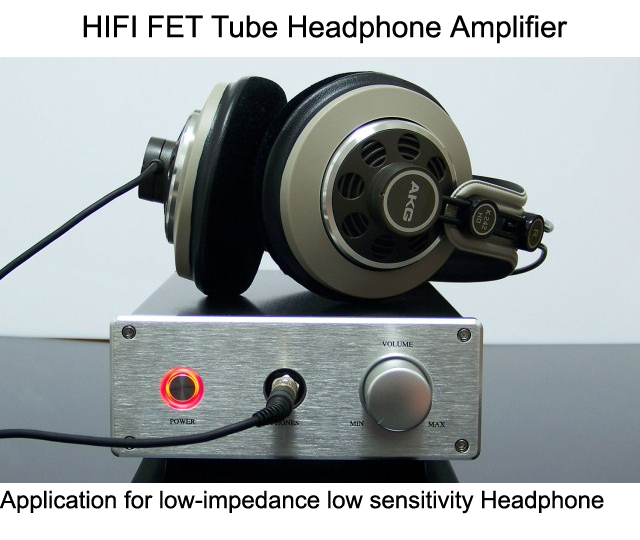 The HIFI FET headphone amplifier with full separation of parts designed for FET output stage with tube taste, but also the speed of the transistor, the sound quality Balmy, very enjoyable to listen. 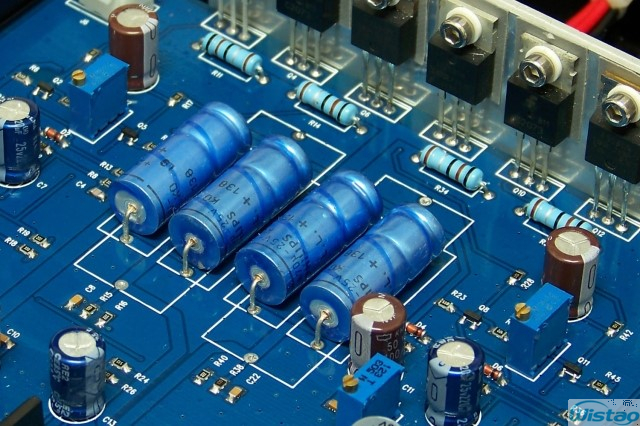 PCB layout designed as a single-ended input stage circuit for the pursuit of sound mellow and worm to increases even harmonics, making the sound more enjoyable. 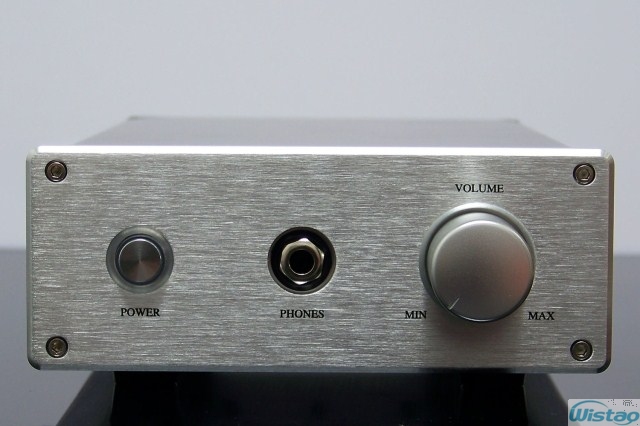 3W output power can also drive small desktop speakers; headphone plug is removed when a small amplifier can be used. 1. 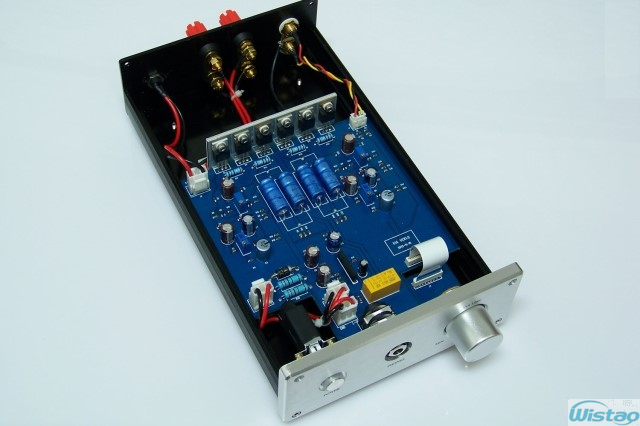 Channel separately, than the op amp and integrated amp type to get a higher degree of separation . 2. 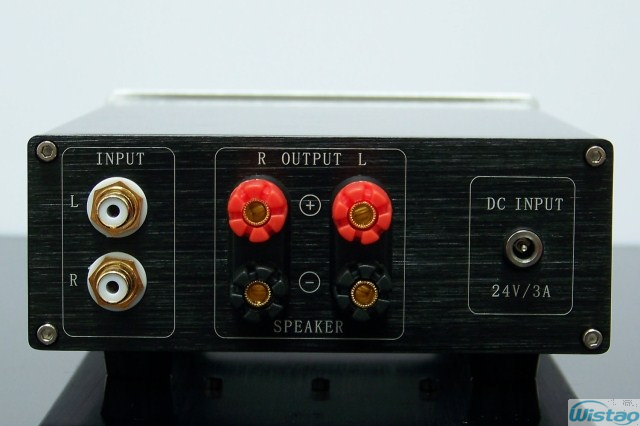 Input terminals adopt copper gold plated RCA one ( terminal colors according to the actual one). 3. 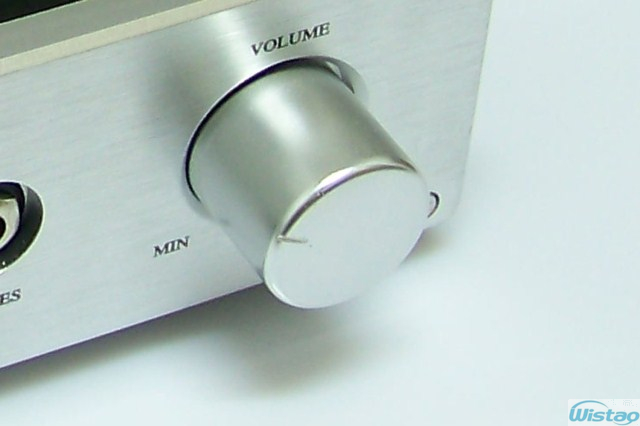 Using high quality volume potentiometer with a good balance of channels, plus solid aluminum volume knob, feels good. 4. AC 110V-220V input, DC 24V/3A output for universal power adapter worldwide. 2) .If the goods (total price including shipping is less than 10USD) has quality problems, we will resend a new product in buyer next order; if buyer don’t plan to make a new order in the near term, buyer can pay the resend shipping cost and ask to resend a new product.